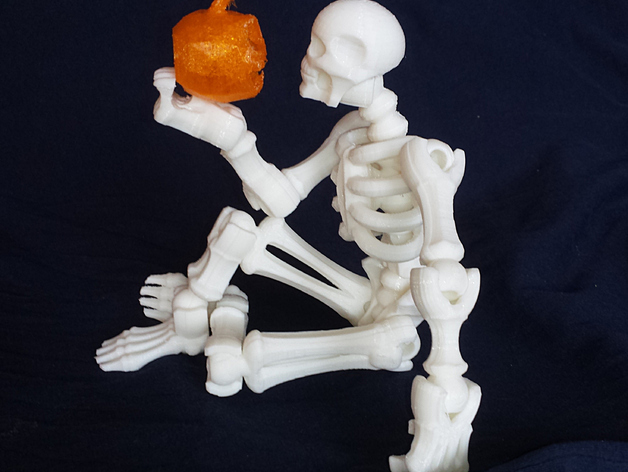 Printable Skeleton with a Little Pumpkin #3DThursday #3DPrinting « Adafruit Industries – Makers, hackers, artists, designers and engineers! juewei shared this project on Thingiverse! 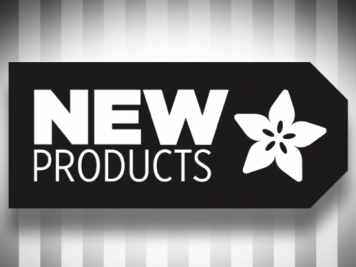 This is a most trivial remix: Take two great designs, add one idea. Thank you all! The sizes as shown are: Skeleton scaled to 144%, Pumpkin scaled 120%. Todo: It definitly needs a tiny flickering led and a button cell inside the Pumpkin!